The Spartanburg Guitar Show has always been a fun event for us to attend. There is everything from amazing vintage instruments to brand new guitars just off the builder’s bench. This year, for a change, we will be exhibiting. 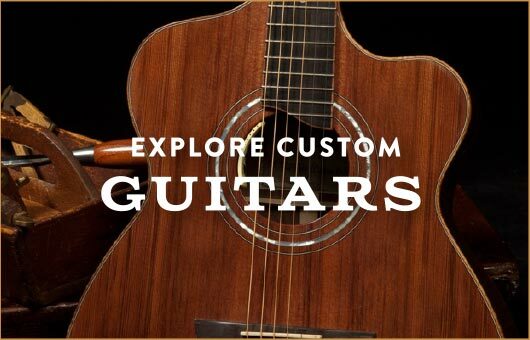 We invite you to stop by to visit and to play the latest Lichty handmade acoustic guitars & ukuleles. 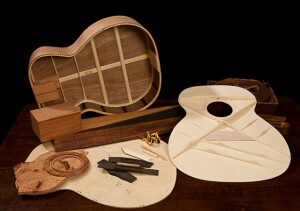 We’ll also have pieces of a guitar in the making so you can see our guitars from the inside out. 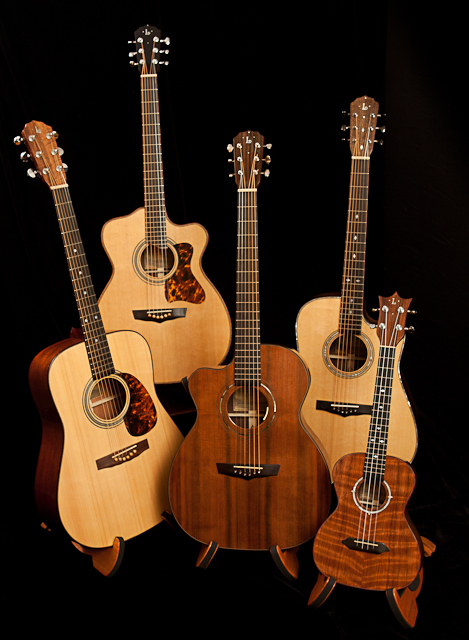 Tryon, NC – Custom guitar builder Jay Lichty of Lichty Guitars will be exhibiting his latest collection of handcrafted acoustic guitars and ukuleles at the 2012 Spartanburg Guitar Show. This event has grown to be one of the biggest guitar events in the Southeast with exhibitors ranging from vintage instrument dealers, to music stores, to collectors and builders. Jay Lichty built his first guitar under the guidance of renowned Virginia luthier Wayne Henderson and has built over 75 handcrafted instruments to date. He was the winner of the Made in the South Awards in 2010, an award honoring Southern ingenuity and craftsmanship. Professional musicians on several continents play Lichty’s including Japanese guitarist Shohei Toyoda, Australian blues/roots artist Geoff Achison, and Nashville-based brothers Tom and Mike Gossin of the top country band Gloriana. Lichty builds approximately 30 instruments a year, each handcrafted in his Tryon, NC luthier shop. He works with a wide variety of domestic and exotic woods including Walnut, Maple, Sycamore, Mahogany, Koa, Pau Ferro, Brazilian Rosewood and many more. 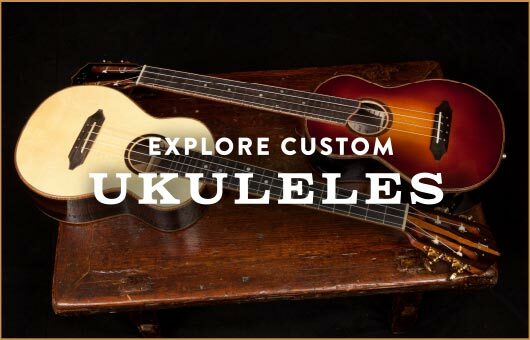 While he typically has a collection of instruments available for immediate sale, the majority of acoustic guitars and ukuleles he crafts are designed and built to order. Some of the instruments that will be on display and available for purchase at this year’s show include the following: A Honduran mahogany dreadnought, an African mahogany OM guitar with a sunburst finish, two Brazilian Rosewood guitars, an original design guitar called the Alchemist built from cocobolo and featuring a side sound port and a wedge-shaped body, a parlor guitar built from Koa and several ukuleles.